Are you ready to enjoy a beautiful wine tour in Los Angeles, Santa Barbara, Malibu, Oxnard, riverside, or Temecula? Choose us as your source of luxurious transportation to enjoy elegant venues and beautiful vineyards today! We will make your trip memorable by providing you and your party members with a professional Chauffeur, stunning stretch limousine, and most importantly, affordable pricing! We offer multiple Wine Tour & Limo packages here in LA so you can book your trip and means of transportation with confidence and ease. We are your one stop source for purchasing admissions to Winery Tours in Los Angeles while being transported in lavish luxury! We will accommodate all of your logistic needs provide you with a safe and reliable source of transportation. 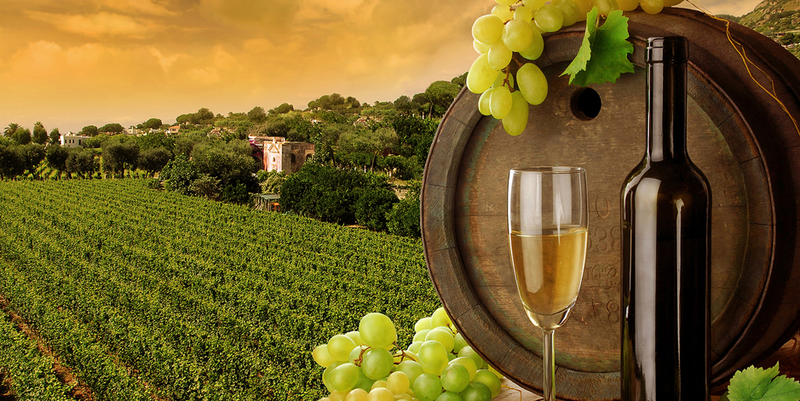 Wine tasting venues have been extremely popular upon residents and tourists for many years! Ask about our Temecula Valley Wine Tours and enjoy the beautiful history and views that these vineyards have to offer! Weather you are interested in visiting such venues for touring, tasting, educational purposes, dining, vacationing or even sight seeing let us chauffeur you to your event safely, comfortably, and luxuriously! Booking a Temecula Wine Tour package could be difficult but we make it extremely simple and convenient! Visit the stunning Santa Barbara Wine Tours today and enjoy the sensational views while tasting various exquisite tasting wines! This city is filled with amazing sites and activities and visiting one of the premium vineyards is a must! We provide our clients with wonderful variation of different Santa Barbara Wine Tasting Packages which by the way, are fully customizable! These packages not only include admission to certain vineyards but you also get a choice between a stretch limo, luxury sedan, or party bus! Southern California is full of beautiful Vineyards which you and your party members can enjoy! Whether you are traveling with a big or small party we can provide the perfect means of transportation for everyone in your party so you guys can enjoy the Los Angeles Wine Country! Contact us today and we will personally tailor a Winery Tour that is perfect for you! One of our professional dispatchers will make booking extremely simple so don’t hesitate call us today! We also provide engagement packages where you and your bride to be are picked up in a Rolls Royce Ghost or Phantom driven to an incredible vineyard of choice where from there, you can propose and enjoy everything the vineyard has to offer a newly engaged couple! This trend has become a very popular method of proposing marriage upon your significant other! Contact us today for more details!